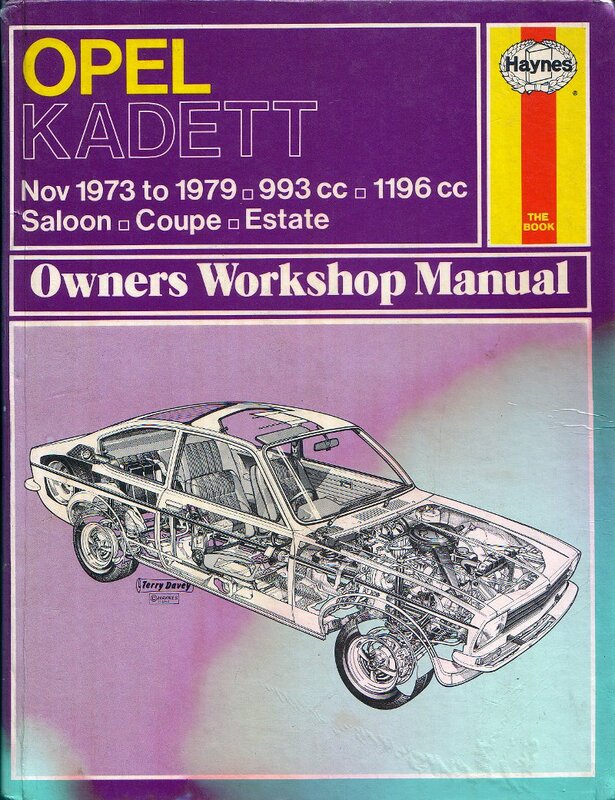 It's time to offer this Haynes manual for the Opel Kadett C series from 1975-79. It is in good condition and covers all the myriad maintenance of tasks you would expect of a Haynes manual for the Opel Kadett. John Haynes OBE wrote and published his first book, on building an Austin 7 Special, whilst he was still at school in 1956. He wrote two more 'Special' builders' manuals while doing his National Service in the RAF. The first 'proper' Haynes Owners Workshop Manual, for the Austin Healey ‘Frogeye’ Sprite, was published in 1965. 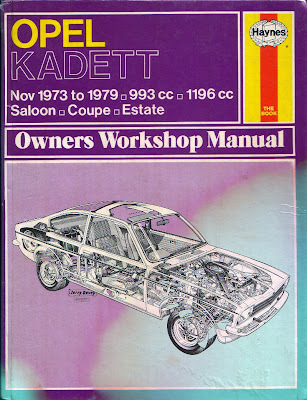 Based on the stripdown and rebuild of the project vehicle and with extensive use of step-by-step photographs – a process that has not changed to this day – this manual set the standard for many generations of manuals to follow. 7th October 2011 - This has now been sold.